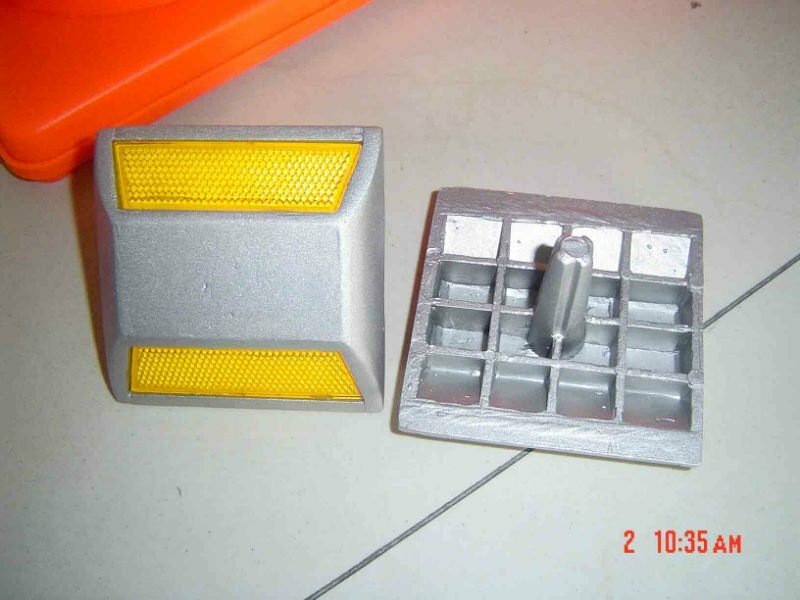 1.Anti-press and anti-impact: It can stand the impact and press of vehicles. 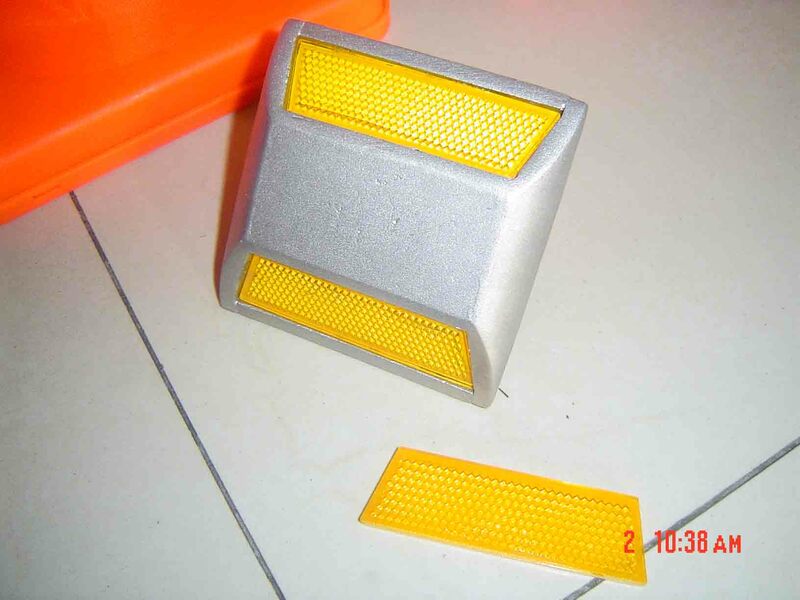 2.Hight reflction: The reflector can create the light like diamond by the shine of vehicles lights at night.And that will make sure the driver see the reflection about 150-200m far away. 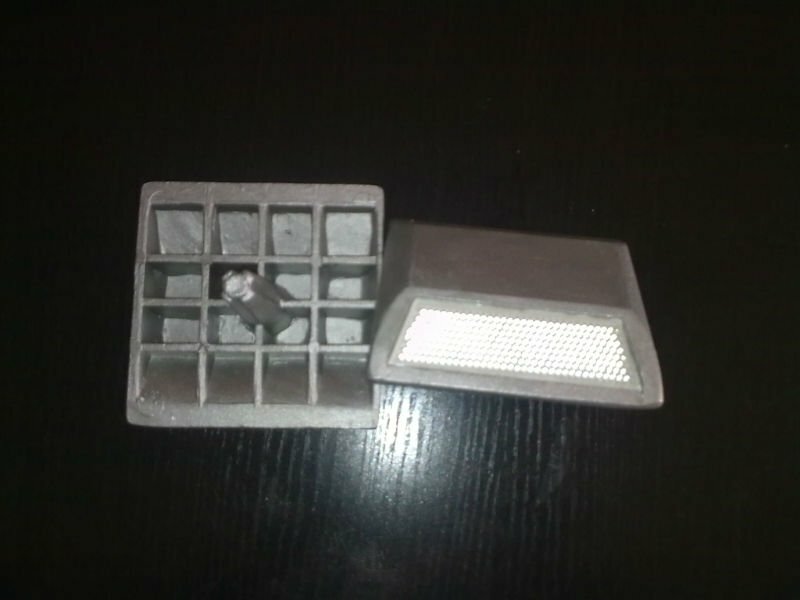 3.Heat-resistant: The temperature from -40°C to +60 °C was applicable. 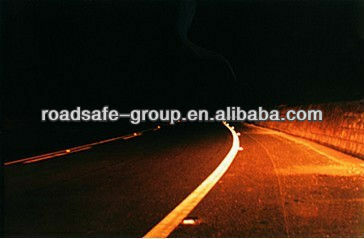 4.Anti-corrasion : It can endure the corrasion of water, oil, chemical material. 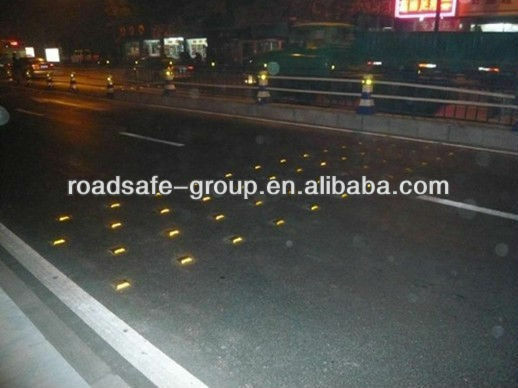 5.Attractive appearance: Bright colour, reasonable design and diamond light make the road more attractive and beautiful by using it.